If you're looking to turn your used goods—from musical instruments to clothing and appliances—into cash, you have plenty of options for where you can earn top dollar, either online or at local stores and dealers. You just have to know where to look. Find out where to sell your unwanted stuff for the biggest return. Check bookscouter.com to find out which online book buyer is paying the highest price, or list your books on half.com, which is a site that eBay now owns and operates. 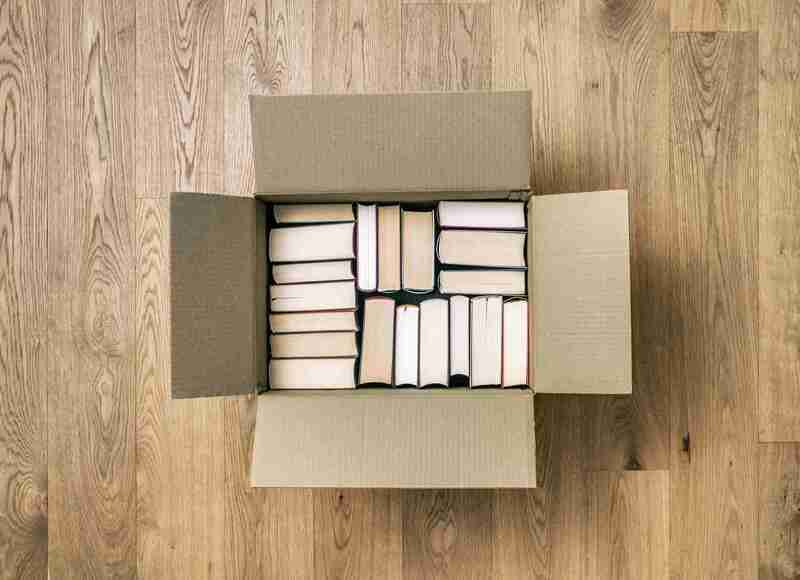 Or you can sell your books to used bookstores, though you'll have to hoof it to the store, give the proprietor time to go through your collection, and probably lug about half of them back home or to the next bookstore. Still, it's a fun way to spend a day if you enjoy visiting used bookstores. Sort out your best clothes and sell them to a consignment store, at a consignment sale, or through eBay. Group the rest into lots, and post an ad on Craigslist or in your local classifieds. Sell anything you have left in a yard sale. Another option for selling clothes: List your vintage pieces on etsy.com. Sell pieces of exceptional quality on consignment or at auction (online or off). List good-quality pieces on Craigslist or in the newspaper classifieds. Sell everything else at a yard sale or estate sale, or try an antique dealer for antiques and collectibles. Sell lightly used sports equipment to a used sports shop like Play It Again Sports, or post fliers where your child or you go for practice. Sell all remaining items to a pawnshop, through Craigslist, or through your local classifieds. Sell newer electronic items on eBay, through Craigslist, or through the classified section of your local newspaper. 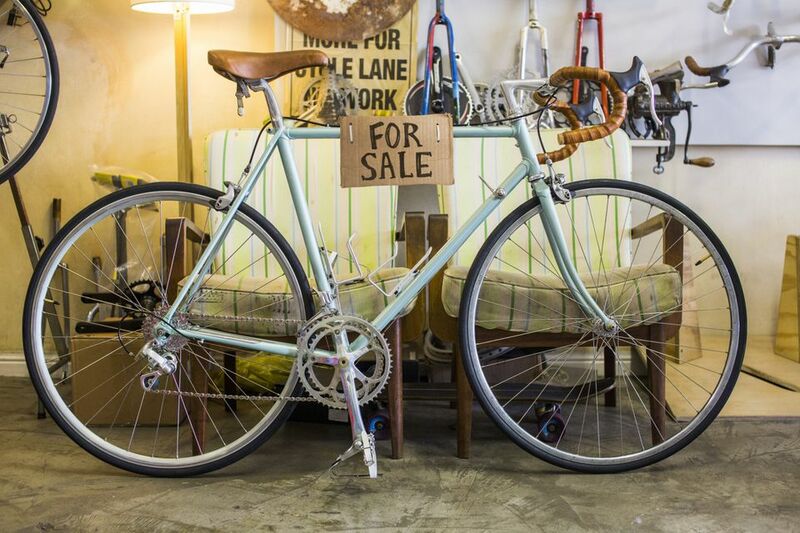 Sell old (but still useable) items through Craigslist, a classified ad, or a yard sale. Sell obsolete or broken electronics through eBay (when there's a market for them), or look into recycling them through ​Best Buy or another retailer. Sell newer releases on Craigslist, through a classified, or on eBay. List everything else on Half.com or sell them through a site that buys used media. Secondspin.com is one to try. Another option: Sell your used games at GameStop. Sell highly sought-after items on eBay, on consignment, through Craigslist, or through a classified. Sell everything else at a yard sale. List working appliances on Craigslist or in the newspaper. Sell broken appliances to a recycling center for scrap or list them on eBay. You might also consider donating your old appliances to a charity or local thrift store if you are unable to sell them. First, have your antiques and good quality pieces appraised. Then sell them at auction, through eBay, or to a dealer or jewelry store. Sell lesser pieces on consignment or through eBay. Sell junk jewelry to a jewelry store for the scrap value. Sell low-end costume jewelry at your next yard sale. Reverb.com is a great place to sell—and buy—used instruments and audio equipment online. Alternatively, contact band directors at area middle schools and high schools to let them know you have an instrument for sale. If that fails, advertise on Craigslist or through a classified ad. Sell your instrument to a music shop or pawnshop as a last resort.